This July we welcomed some very special visitors from Cognac in France. 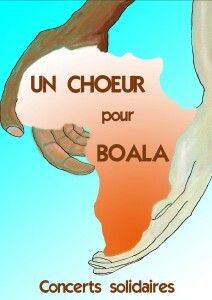 Un Choeur pour Boala (a choir for Boala) stayed with us from July 11th to 18th, and we played three concerts together. 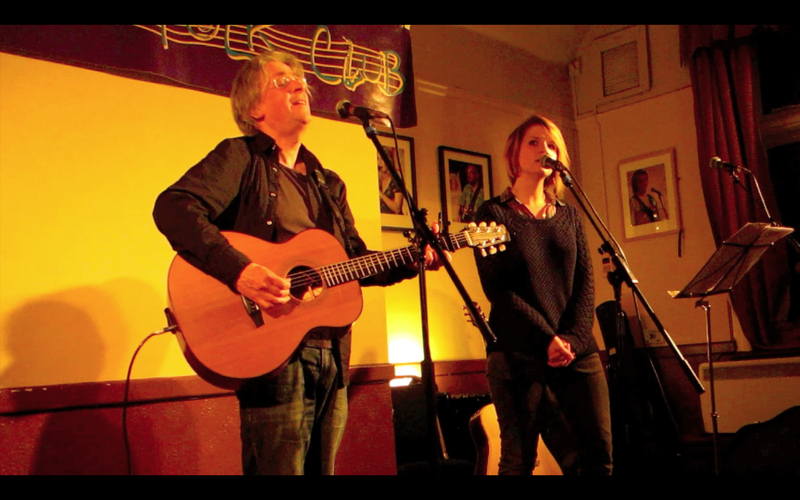 And on Friday July 17th at 7.45pm we rounded things off in the Friends Meeting House, 91–93 Hartington Grove, Cambridge CB1 7UB. 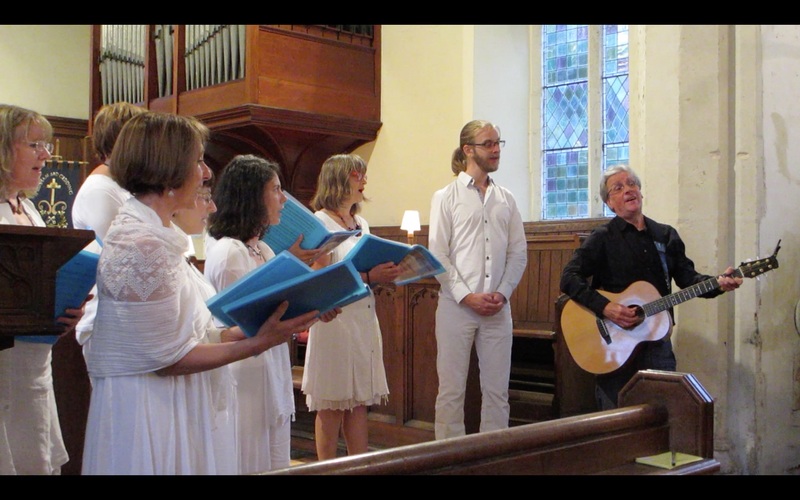 The choir had formed two years earlier when ten singers from the Cognac Conservatoire de Musique gave a concert in Boala. Moved by the welcome and kindness of the people, they decided to continue singing as a choir in order to raise money for the villages. The money raised from the three concerts will go to the charity Les Amis de Boala which supports projects in the rural community. 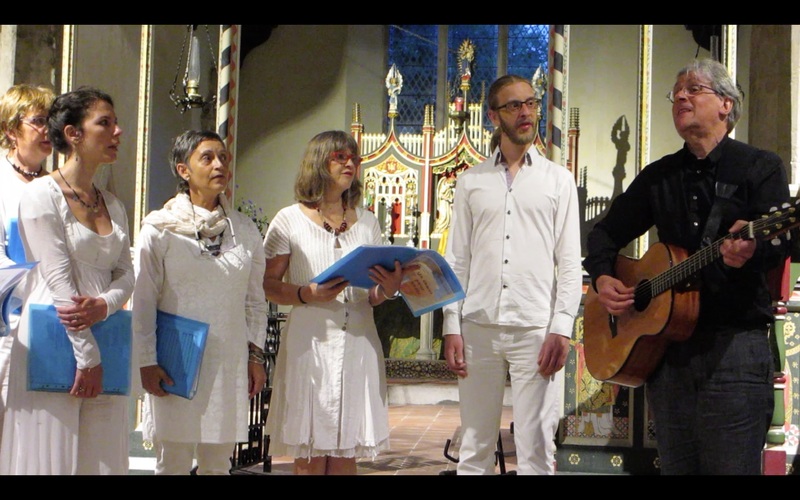 The choir’s repertoire includes songs from across the world in a variety of languages and styles which range from traditional Catalan or Jewish pieces to the music of the Beatles and George Gershwin. Boala is a rural community in Burkino Faso, made up of 16 villages with about 25,000 inhabitants about 150 km north east of Ouagadougou. For a long time it has had very little contact with the outside world. As a result it has kept alive its traditional way of life, its dress, crafts (pottery, basket weaving and ironwork), customs and animist religion. They wish to have more contact with the outside world while keeping their traditions alive and enabling young people to stay in the area. This entry was posted in Music by user29464. Bookmark the permalink.